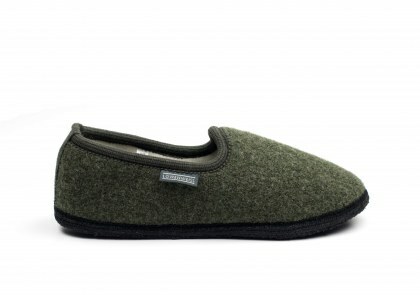 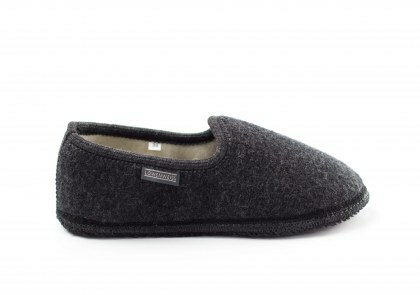 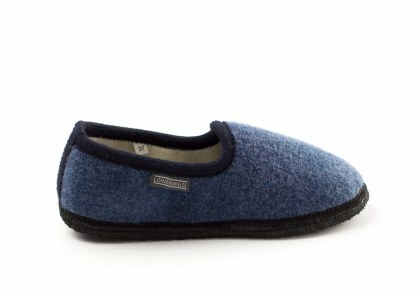 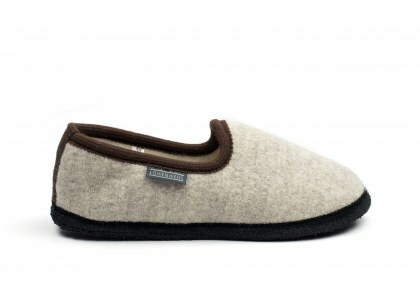 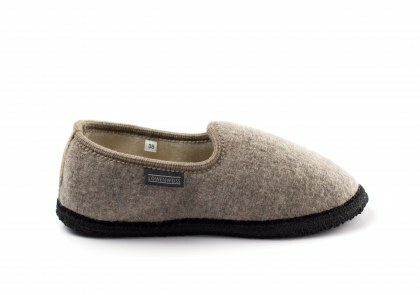 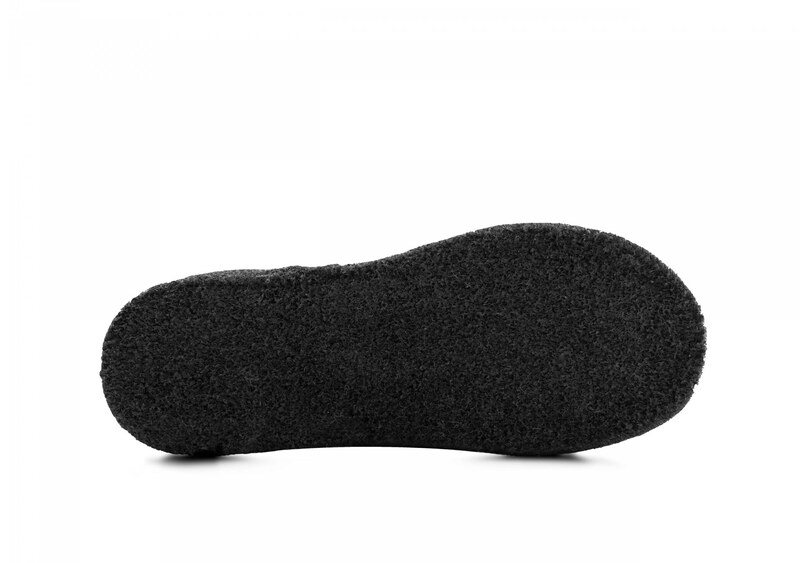 Pure wool slippers with a handmade felt and natural latex sole. 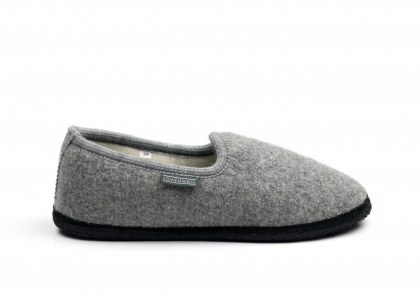 Lose yourself in a long and generous embrace. 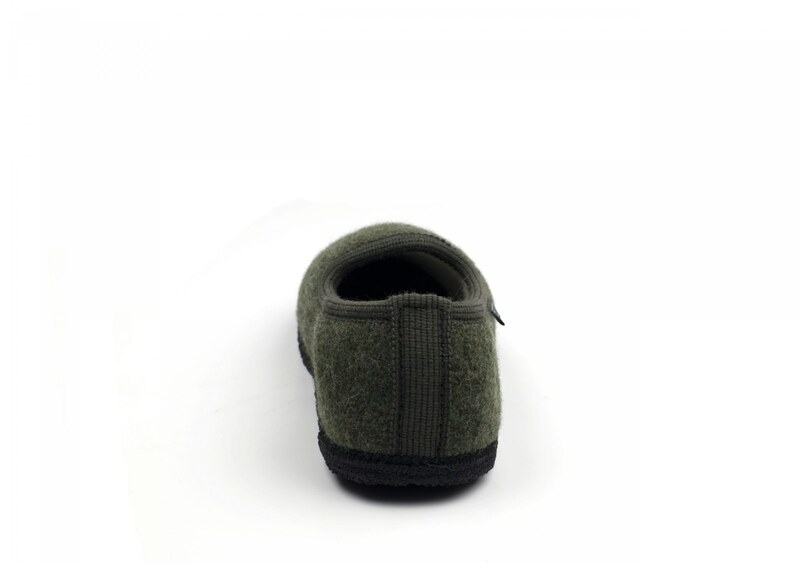 That’s what wearing the Hug means. 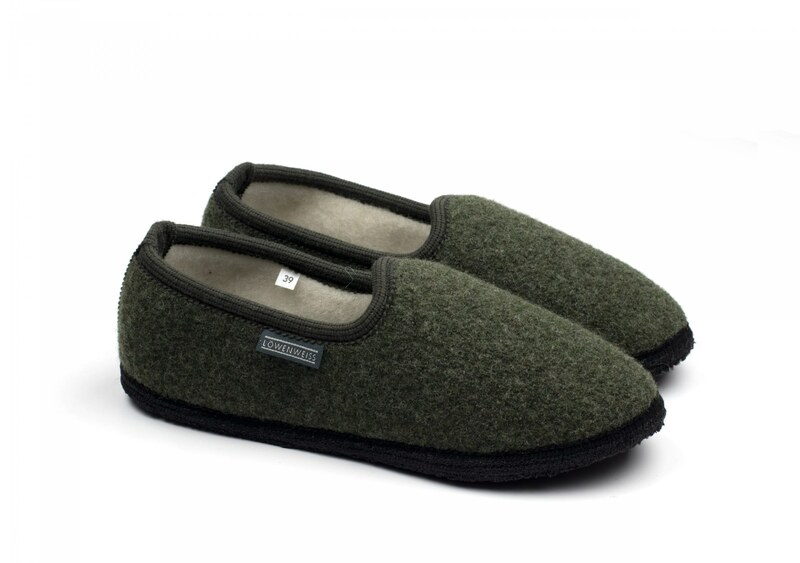 Wearing it means experiencing unique, exceptional warmth when you return home, after another everyday trip.